VEDER SUPPLIES B.V. is a big onions exporter over the last 24 years. Our main sales areas are African countries and to Russia, because we have competitive prices.
. 5kg, 10kg, 20kg and 25kg net bags. 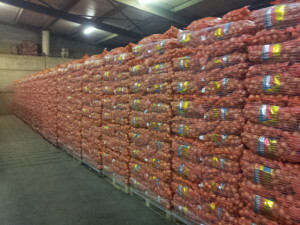 The onions will be loaded in 20ft or 40ft Containers, Conventional or in Ferry trailers. 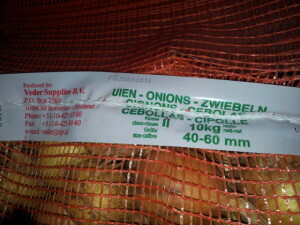 Dutch onions are the best in the world. 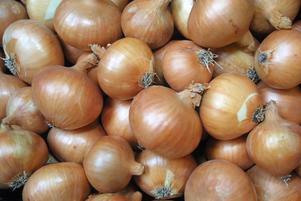 Because the fertile soil and climate conditions are especially suited to onions. 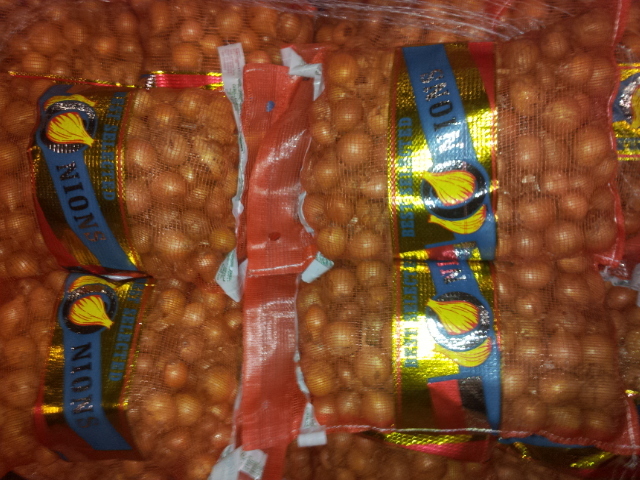 As a result, the shape, colour, hardness and delicious taste are constant quality. 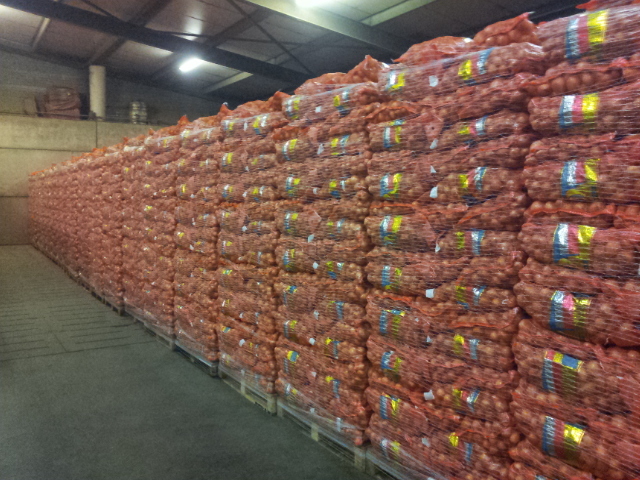 When you choose Dutch onion, you know you are buying a good product. 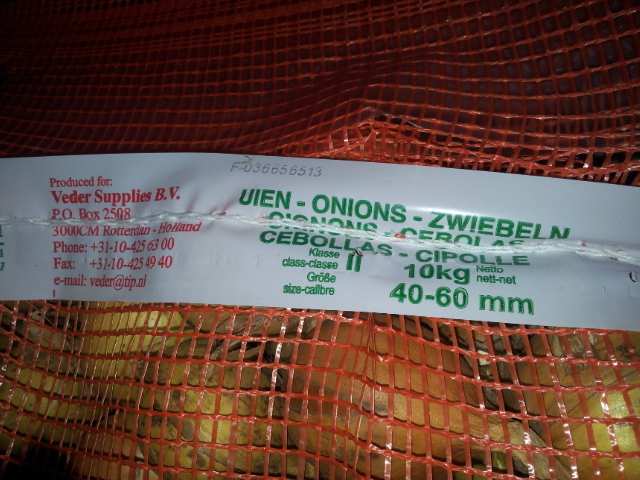 Private labelling on bags is also available. 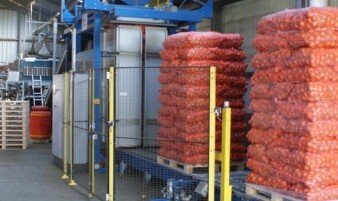 Please contact us with your requirements and we will be happy to make you an offer as soon as possible.